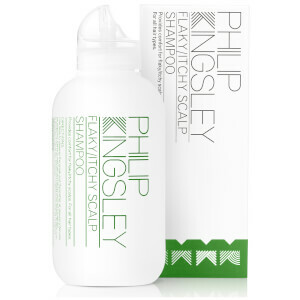 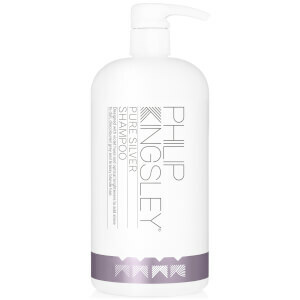 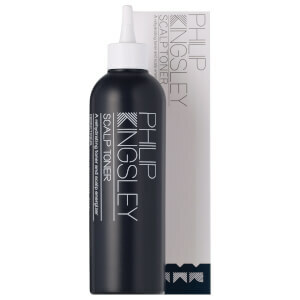 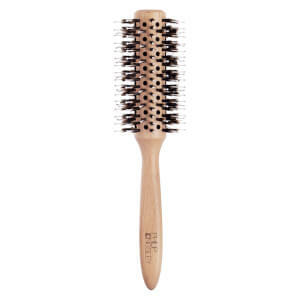 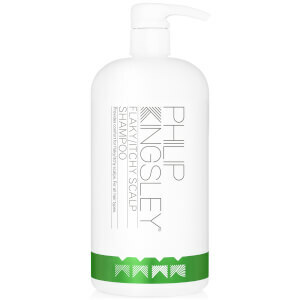 Philip Kingsley hair products are considered to be some of the most technologically advanced and effective formulations in the hair industry. 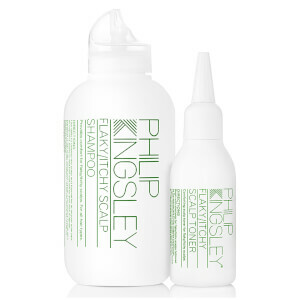 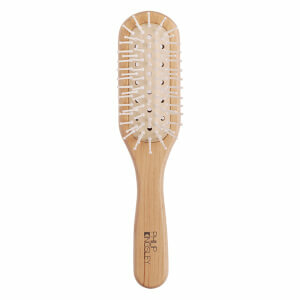 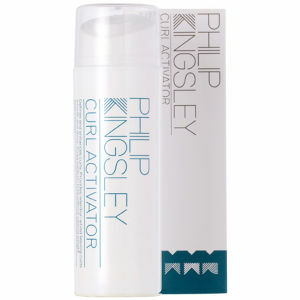 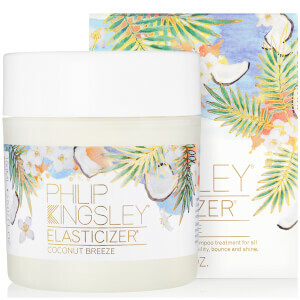 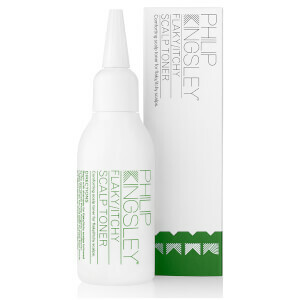 Philip Kingsley has a range of products from its infamous Coconut Breeze Elasticizer, Shampoo for Flaky and Itchy Scalps, Elasticizer Intensive Treatment, Flaky Itchy Scalp Tonic - it provides various solutions targeted for hair concerns including thinning hair and scalp conditions. 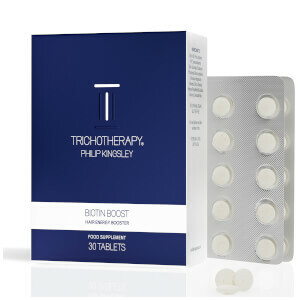 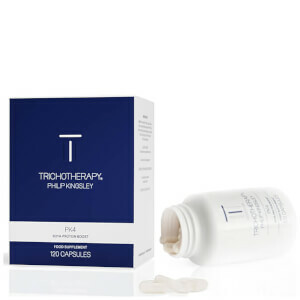 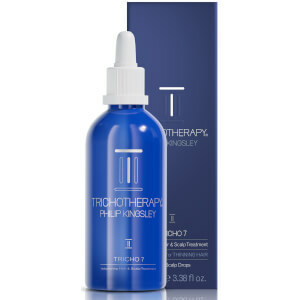 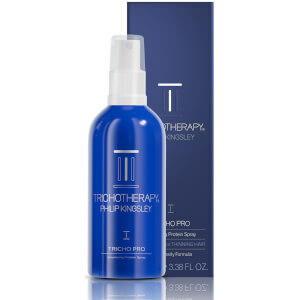 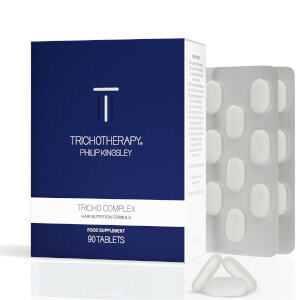 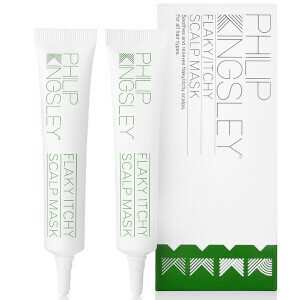 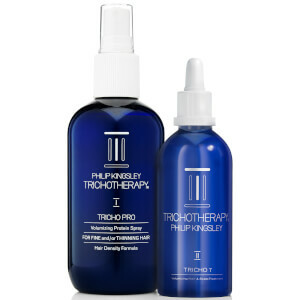 Philip Kingsley is formulated by a trichologist and developed using only the finest ingredients.